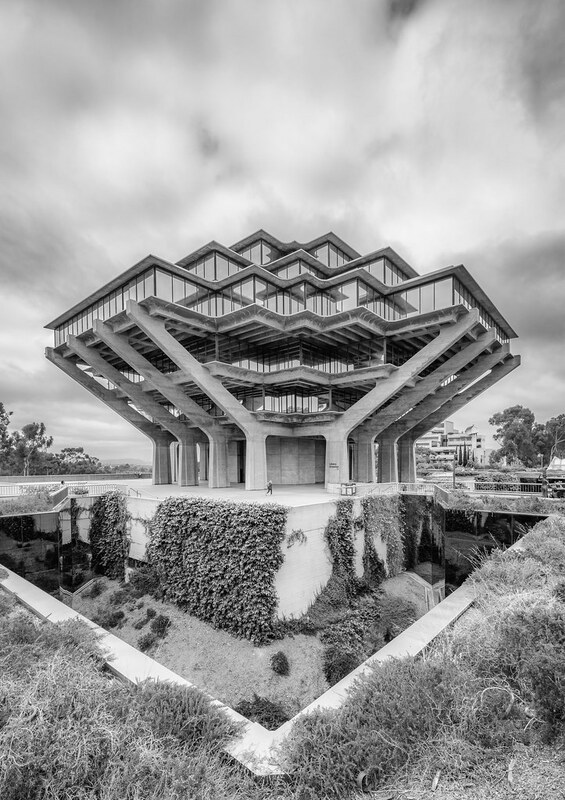 My flickr contact Maciek Lulko took this dramatic image of the Geisel Library, University of California, San Diego. 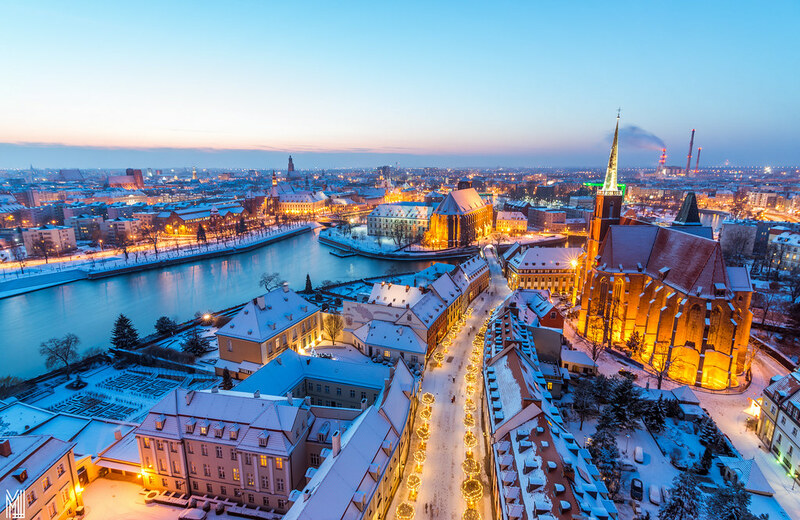 My flickr contact Maciek Lulko posted this brilliant panorama of Wroclaw, Poland’s Old Town, taken at dusk (the golden hour). Beautiful image, and very cold looking. 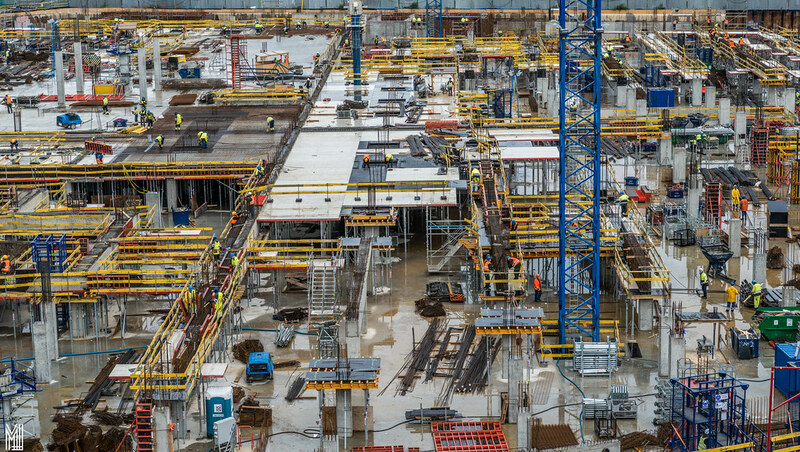 Flickr member Maciek Lulko took this highly detailed image of the construction site of Wroclavia shopping center and new underground bus station in Wroclaw, Poland. 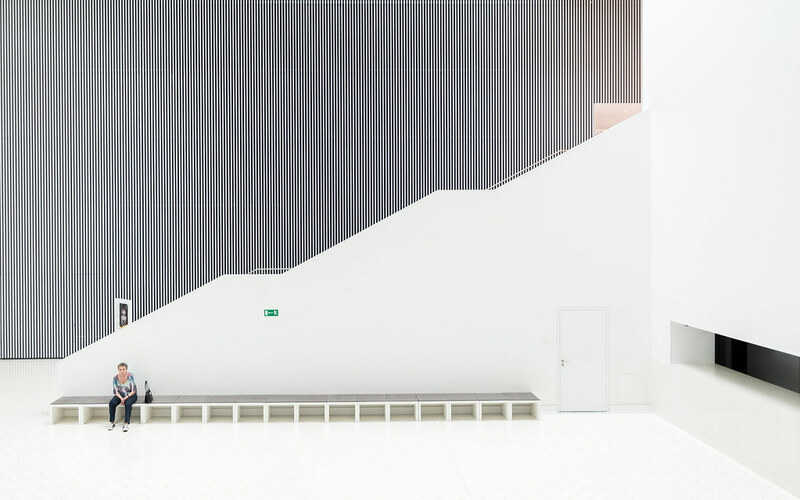 My flickr contact Maciek Lulko posted this fantastic interior shot in Szczecin, Poland at the Szczecin Philharmonic Hall. 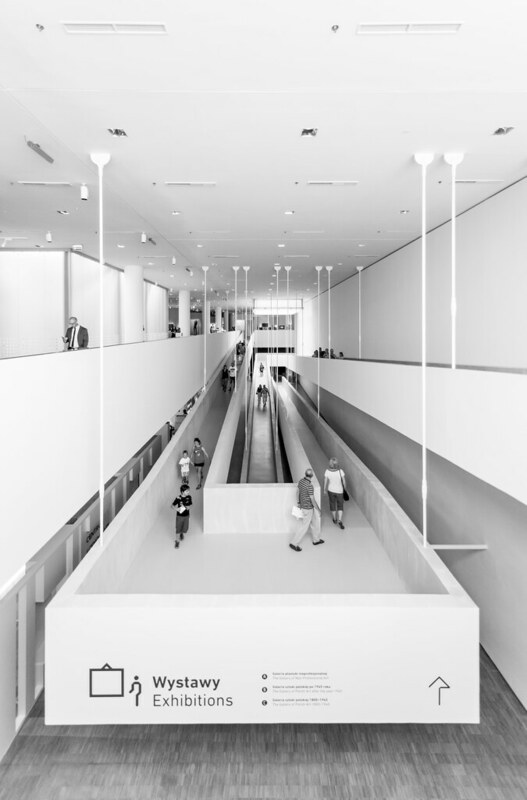 My flickr contact Maciek Lulko took this great point of view image of a suspended walkway at the Silesian Museum in Katowice, Poland. 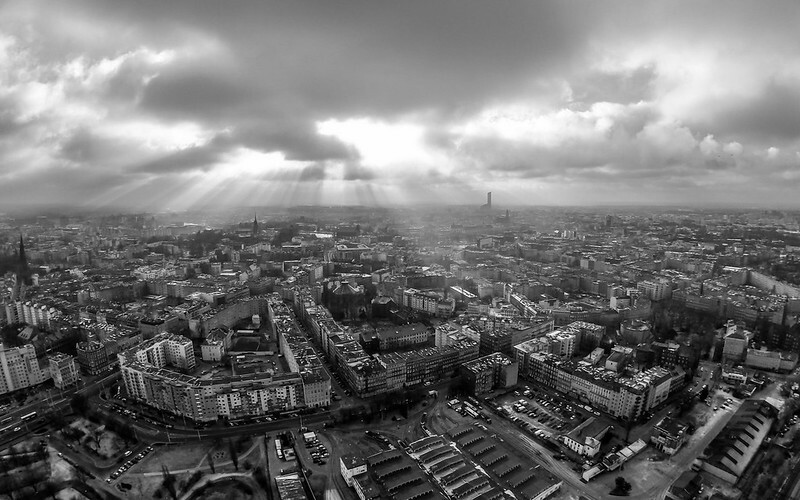 My flickr contact Maciek Lulko took this great image of Wroclaw, Poland with a drone and a GoPro Hero camera. 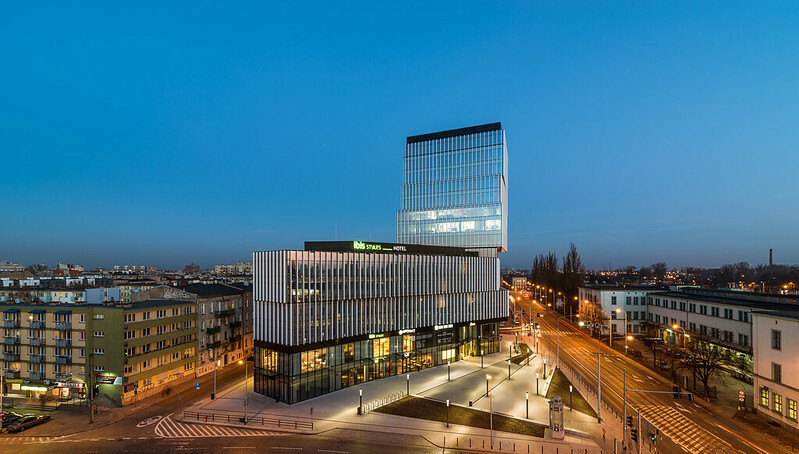 Flickr member Maciek Lulko took this outstanding image of Silver Tower Center in Wroclaw, Poland. 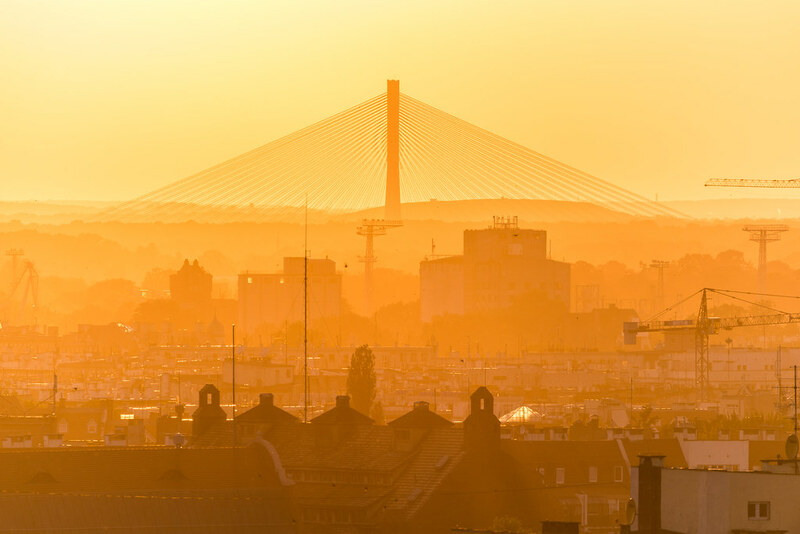 This is an outstanding urban landscape image.